Mouse over and click an image to view full Bio. As a young inquisitive mind, Eric learned how to solder before he could walk. He took apart anything his parents would (and wouldn’t) let him have to figure out what made it tick. Eric pursued this interest in technology and mechanics which inspired him to become an Electronics Engineering graduate. His formal career started by operating, managing, and maintaining the online betting systems at horse race tracks. 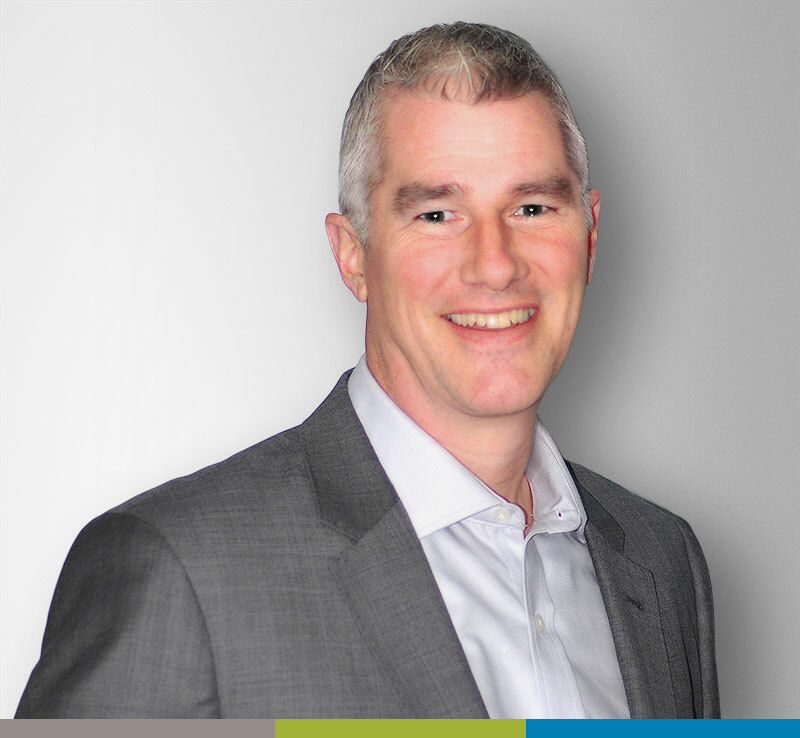 In 1988, Eric joined Lanworks as a Network Integrator, then moved to VP of Sales and Technical Services, followed by President for the past 12 years. 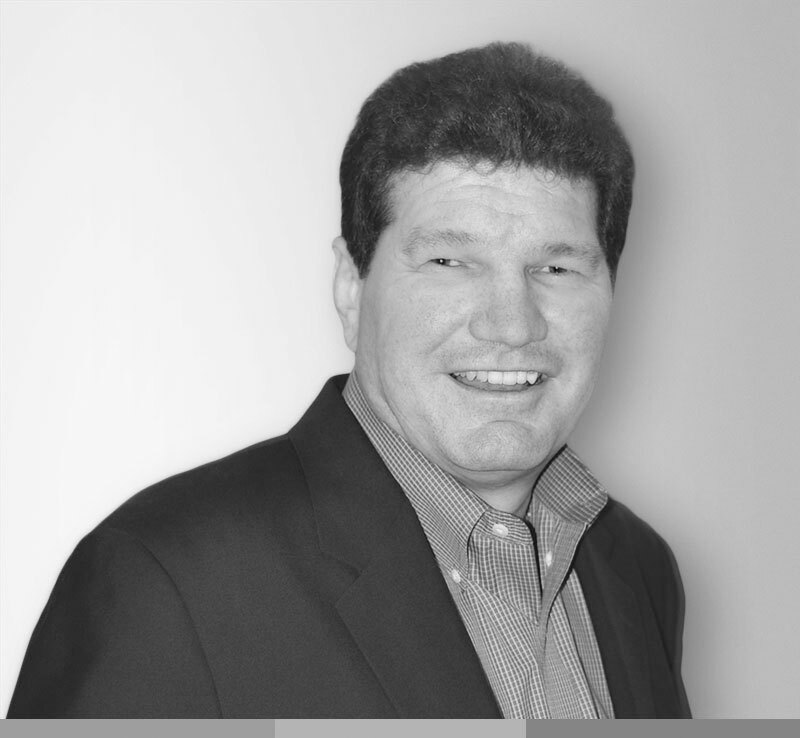 With over 30 years in the IT field as a strong leader and innovator, Eric not only drives Lanworks’ business direction, he also oversees the successful execution of enterprise projects for clients. Eric is passionate about new technologies and is always on the lookout for the next disruptive innovation that will enhance Lanworks offerings. When you get to know John, you will soon understand that he has a number of favorite sayings, is passionate about his work and enjoys challenges. As a grass roots technology advocate, his past positions included Systems Engineer, Director of Customer Service, Director of Business Development, VP of Sales, and Country Manager. He is a graduate of Ryerson University, Toronto (Polytechnical Institute, at that time), but he still maintains he’s young at heart. He loves the ever changing world of technology, demolition and construction. His pastimes include spending time with his family, friends; which also includes a multitude of business acquaintances, making pizza, “zuppa di pesce” and fishing. As Vice President Sales & Marketing, his responsibilities are focused around Lifecycle Management, Managed Services and Network Monitoring. Eva Kostiuk is the founder of Lanworks Inc and currently the business strategy director. Geek and technology addict in her earlier years, Eva graduated from Wroclaw University of Technology, Poland, in Electronic Engineering and after coming to Canada landed her first job in Toronto with Hewlett Packard as a System Engineer. 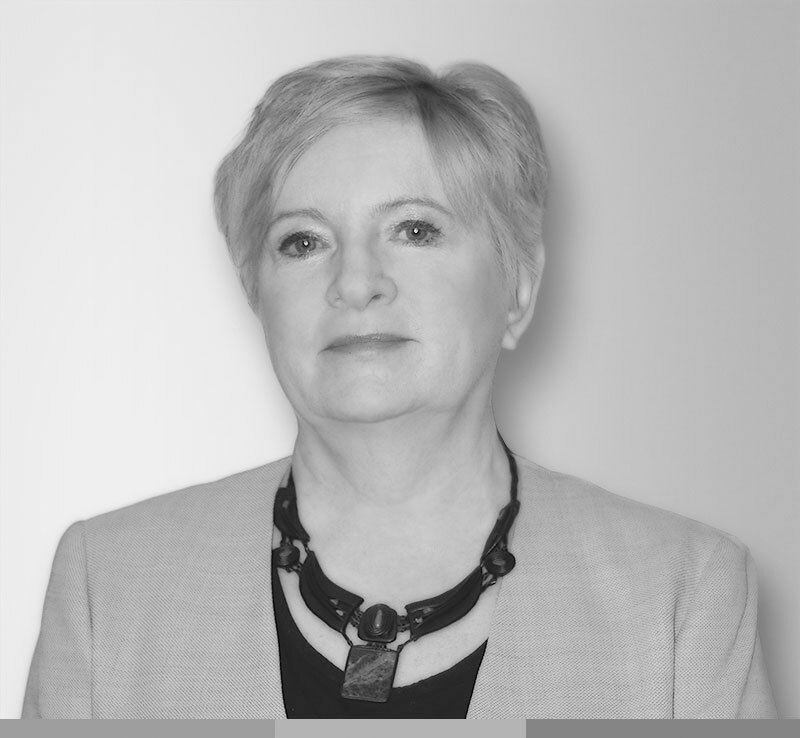 After several technology positions, fascinated by early computer networking and Novell Technology and always wanting to do things her own way, she was a key contributor to Lanworks’ beginnings. Years later, after she hired much smarter and technology – savvy people her job evolved and Eva gradually embraced business side of Lanworks and all things financial. She held positions of President, VP of Finance and finally, wanting to have more time for herself, she took on a role of business strategy director. Technology is still close to her heart as is her family with whom she shares joys of many outdoor pursuits in summer or winter.